They say appearances aren’t everything. Except of course in show business, where appearances absolutely are everything. We feminists here at TV Guide are a little fed up with the hypercritical attention that constantly judges and compares the appearances of female celebrities, so today we’re shining an appreciative spotlight on some of the biggest male stars around today, who went from very not to very hot. 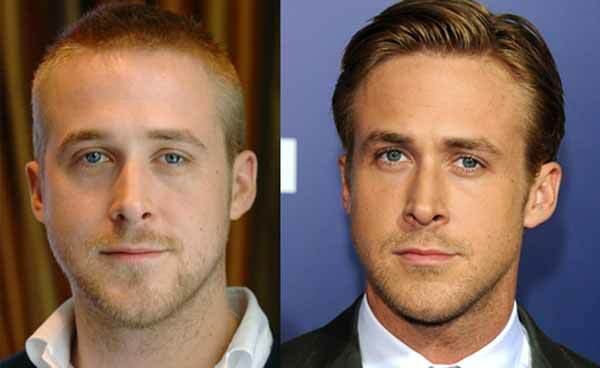 The unbelievable before and after photos below reveal how a little stubble and styling (and a few stomach crunches) have made a whole world of difference to the looks – and consequently the careers – of these Hollywood hunks. 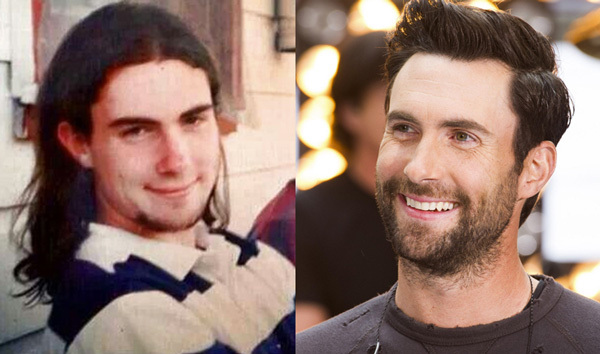 There’s hope for us all yet. 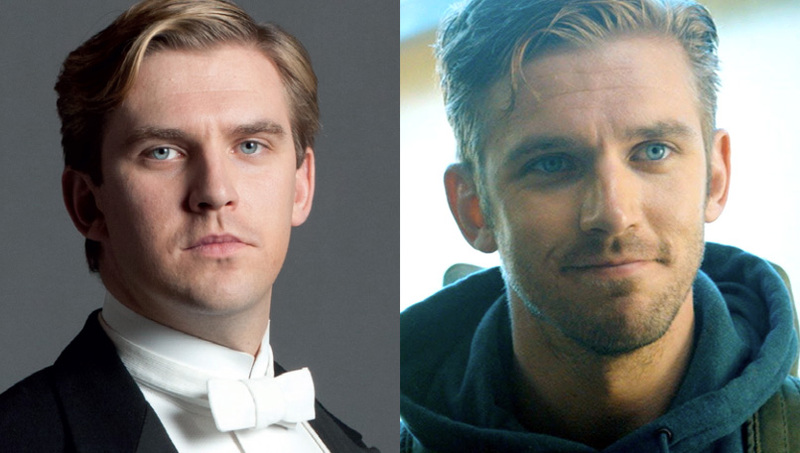 So, when exactly did Downton‘s Matthew Crawley get so devilishly handsome? All we can say is, he emerged from that shocking car crash a whole new man. We’re glad to say goodbye to that white cravat, and hello to these chiselled abs. 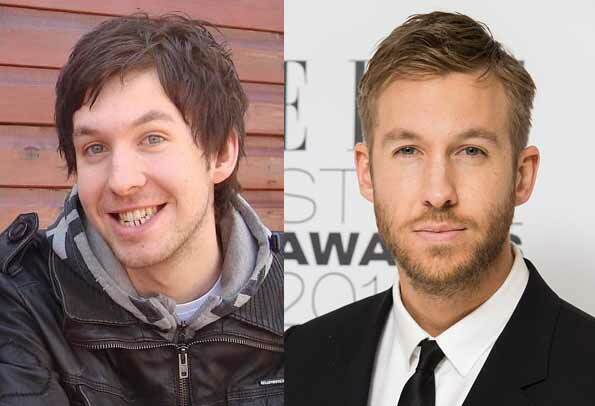 Prior to this high earning Scottish DJ getting Taylor Swift’s stamp of, uh.. approval, he was almost unrecognisable. He’s since straightened up his teeth, cut back those shaggy tresses, and swapped the casual attire for sharp suits and Armani briefs. And what a difference it’s made. 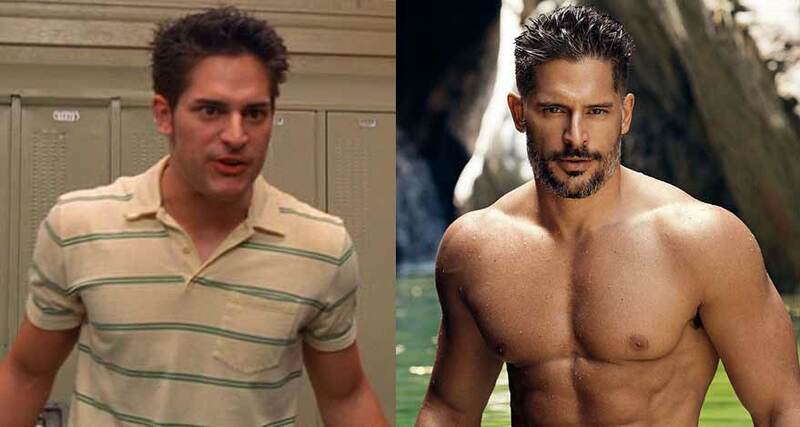 Who would’ve guessed that the horrible bully beating up Peter Parker in Sam Raimi’s Spider-Man would soon transform into Magic Mike‘s Italian stallion and Sofia Vergara’s leading man? Honestly, we still don’t believe our eyes. Excuse us while we watch him dancing to the Backstreet Boys for the 10,000th time. 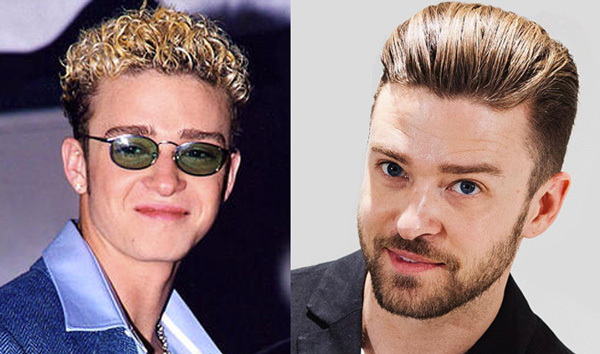 Speaking of boy bands… Everyone already pegged JT as the cutest member of *NSYNC back in the ’90s, which is pretty incomprehensible considering that hair and that dress sense. But he’s more than made up for it all now. We’ve always loved Chris Pratt for his hilarious sense of humour and cuddly cuteness, but we never imagined he’d turn out to be a leading Hollywood action man. 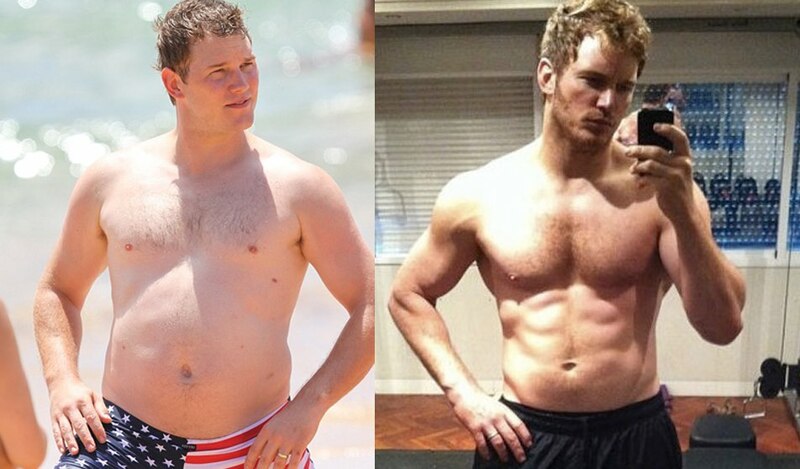 Exchanging 65 pounds of flab for pure muscle, the actor told fans at a Guardians of the Galaxy panel that eating well and exercising has truly changed his life, mentally, physically, and spiritually. Not to mention making some big changes to his bank account. 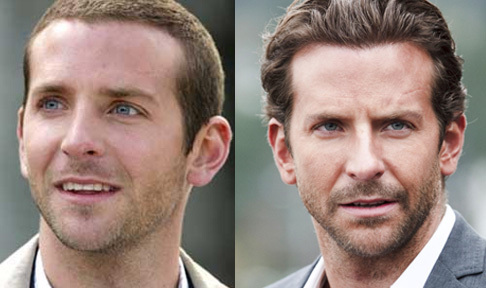 Before he was named People‘s Sexiest Man Alive in 2011, Bradley Cooper was a relatively unknown made-for-TV-movie actor in titles like I Want to Marry Ryan Banks. I remember watching that movie back in 2004 and thinking ‘Why would the female lead pick that dorky guy?!’. How young and misguided..
Ohhhh dear, oh dear. 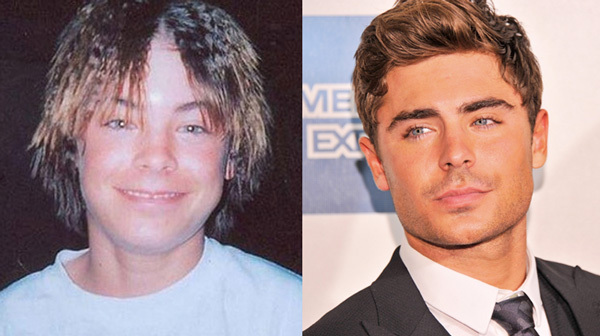 We couldn’t be more glad that Zac’s put down the crimpers (but seemingly picked up the brow pencil..?) and blossomed into the Baywatch stud he is today. On another note, can you believe that High School Musical celebrates its 10th anniversary this September?! 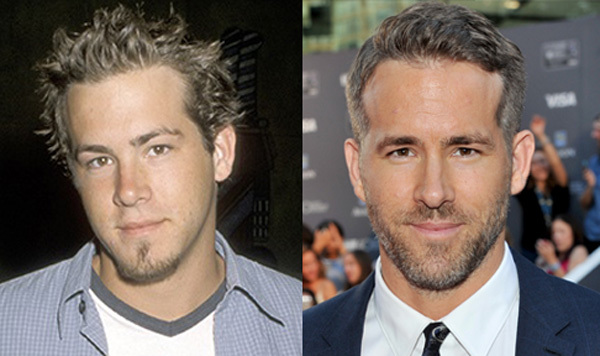 It wasn’t all that long ago that Ryan Reynolds went around sporting spiky hair and a goatee that had us all believing he was some sort of Sum 41 stand-in. Will somebody please explain this regrettable Canadian trend? Anyway, it’s all behind us now, and if we can see the future in Ryan’s eyes, it’s looking just fiiiine. No, we didn’t just search Google Images for ‘anonymous stoner teen’. That’s a legitimate photo of the Maroon 5 frontman who’s snagged himself a Victoria’s Secret model. Miracles really can happen.